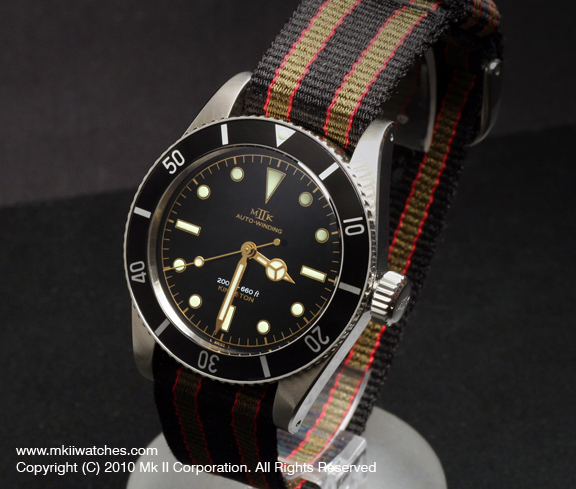 Mk II Watches, run by Bill Yao, began as a watch repair and modification shop, especially known for its aftermarket parts like hands and dials that allowed one to modify a Seiko diver or ETA-based watch. Then Mk II began making its own brand watches which were all remakes or reinterpretations of various famous vintage sports watches like the Rolex Explorer and Blancpain Fifty Fathoms Milspec. 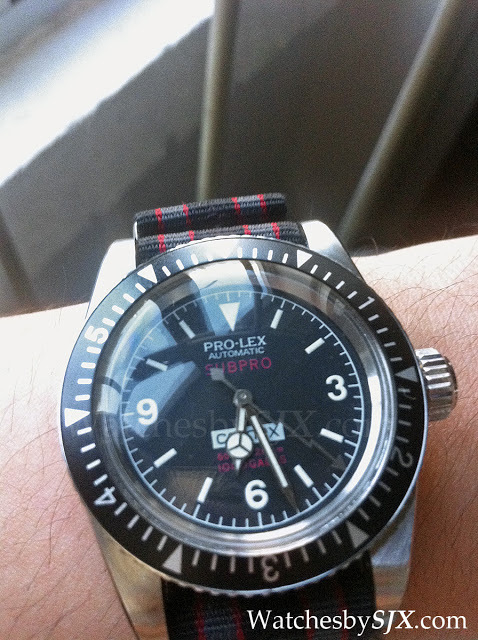 That was so successful Mk II ceased selling parts for watch modification. Last year Mk II embarked on an interesting project, the Kingston, so named because of the Jamaica setting of Dr No. The Kingston is a remake of the Rolex Submariner 6538 and 6536 known as the James Bond Submariners as one was worn by Sean Connery in Dr No. 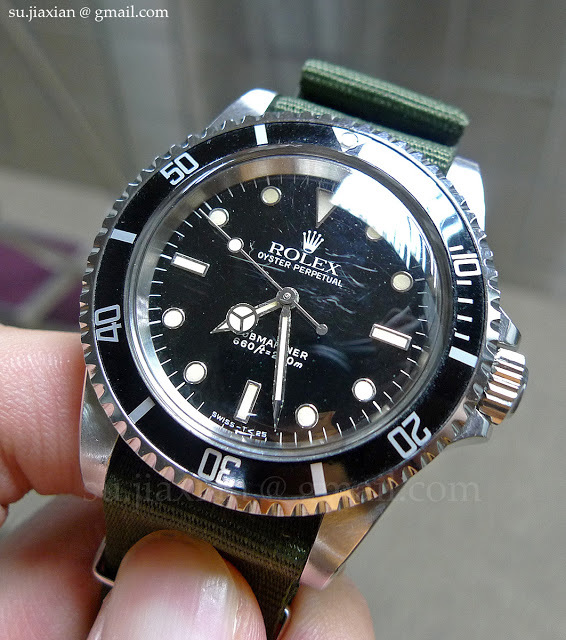 ﻿I have always liked the Rolex models worn by the various James Bond actors, consequently I have a 5513 and 14060M, so this project caught my eye. After much dilly dallying I put a deposit early last year, just in time for the last 100 pieces in the “General Order”. At about $900 the Kingston is not extremely expensive and it’ll be fun to wear. In the time that has elapsed since the Kingston launch there has been significant buzz about this watch on the internet. That can driven prices for the first batch of the Kingston (which include spare parts) way up on the secondary market.